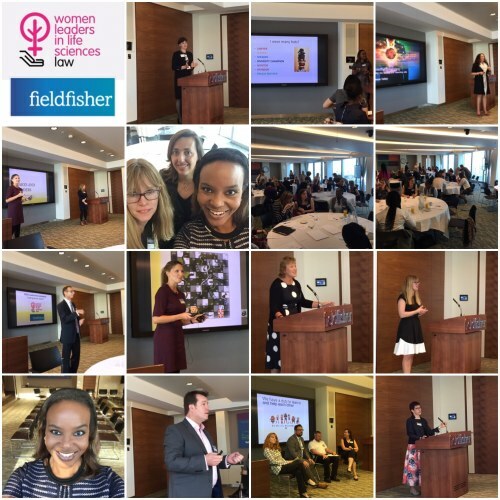 A group of 80 women met at Field Fisher’s London offices last Wednesday 28th September. 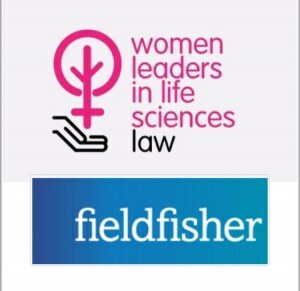 It was the inaugural London leadership conference of the Women Leaders in Life Sciences Law network, a network that I established after I met an inspiring group of women lawyers at a conference in Munich in April 2015. All of us work within the life sciences field. 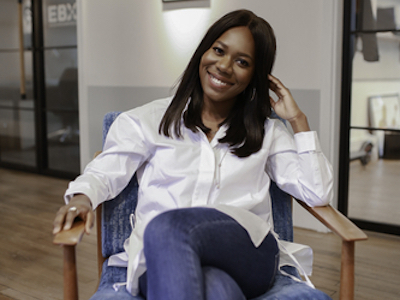 We identified a clear need to not only support and encourage one another along our leadership journeys but, importantly, to also support the pipeline of future female leaders within life sciences. Field Fisher (a leading law firm) very kindly hosted us for the day. 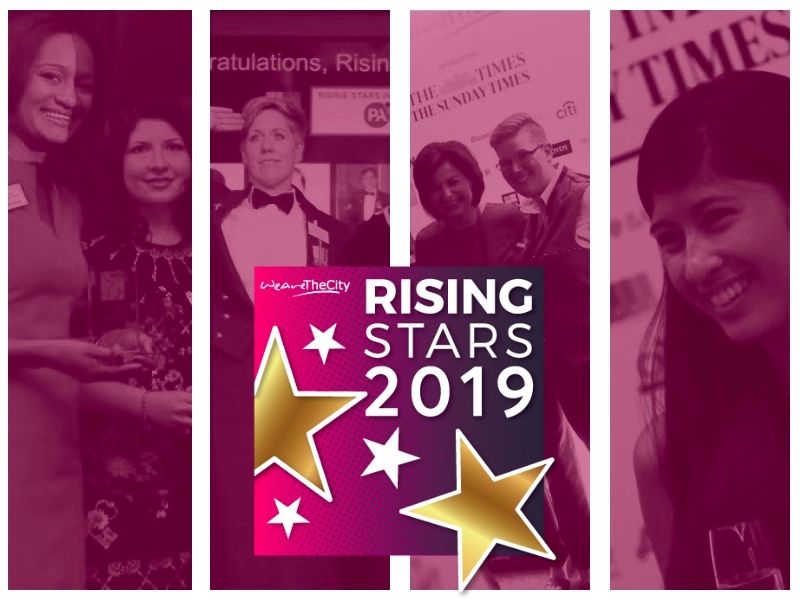 In keeping with our commitment to learning and development, speakers shared their personal stories, learning about overcoming career obstacles, effective networking, impactful coaching, guiding your colleagues, the power of storytelling and the importance of mentoring, amongst other things. 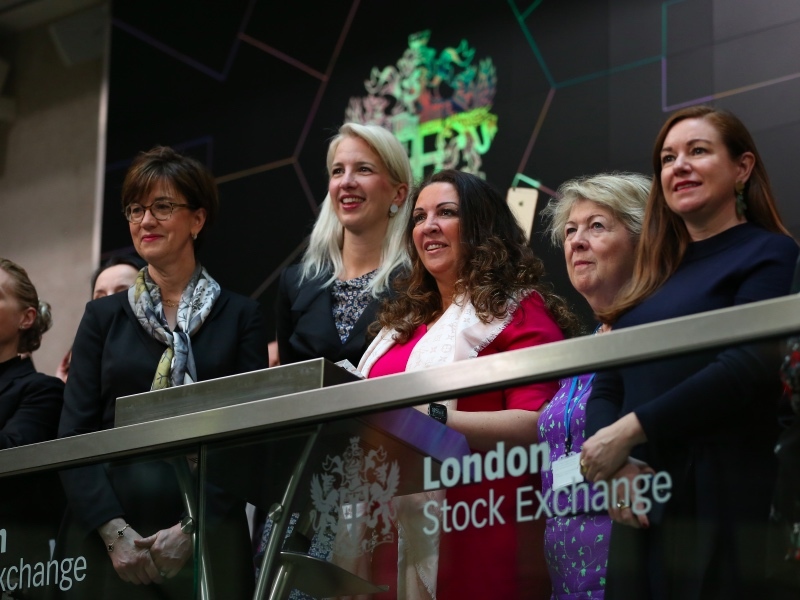 We had an engaging panel of senior leaders speaking in the afternoon about our favourite subject – leadership and were really honoured to have some excellent speakers throughout the day including speakers from Roche, KPMG, Bio-Rad, Cancer Research UK and 106 Communications. Our very own Vanessa Vallely gave us a great presentation on networking. 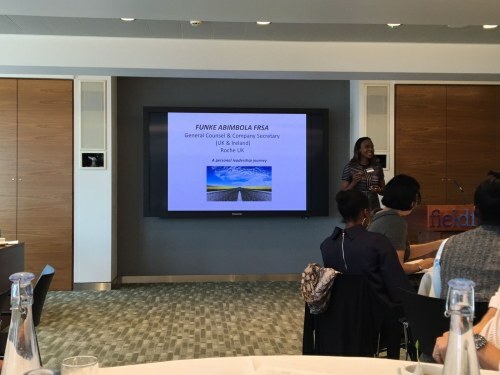 Feedback from the day has been excellent (for example, “It was a great privilege and pleasure to be part of such a great event”, “What an inspiring and great day”, “Thank you very much again for the inspiring event and conversations”and the learning on the day invaluable. Planning has already begun for 2017 so watch this space!